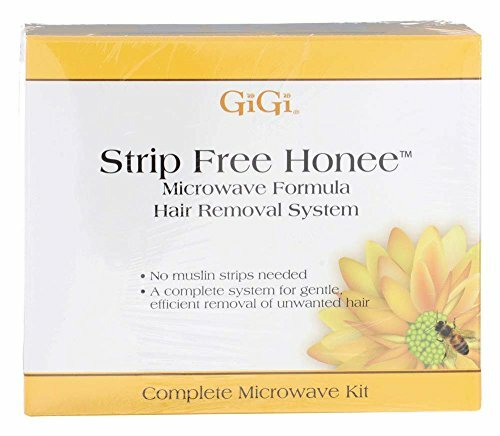 The GiGi Pro 1 Kit is a complete professional hair removal system that contains everything the professional esthetician needs to satisfy even the most demanding clients. 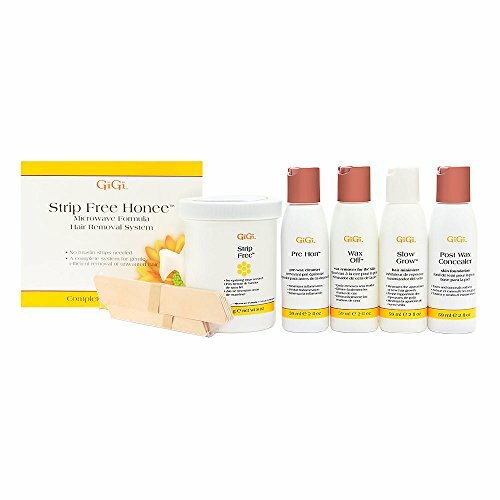 The GiGi Pro 1 Kit includes an array of lotions, cleansing products, GiGi All Purpose Honee, GiGi Facial Honee, a 14 oz. Professional Warmer and an instructional DVD. Comes with 1-14oz. 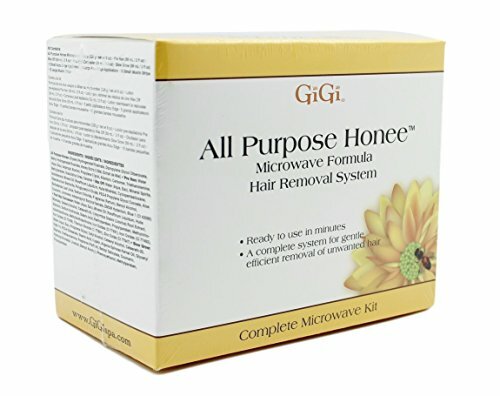 Deluxe Warmer, 1-14 oz. 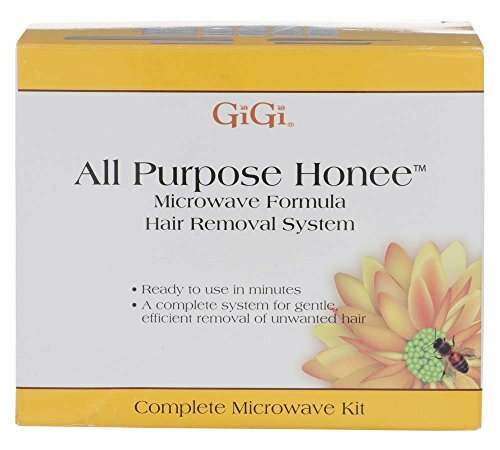 Facial Honee, 1-14 oz. 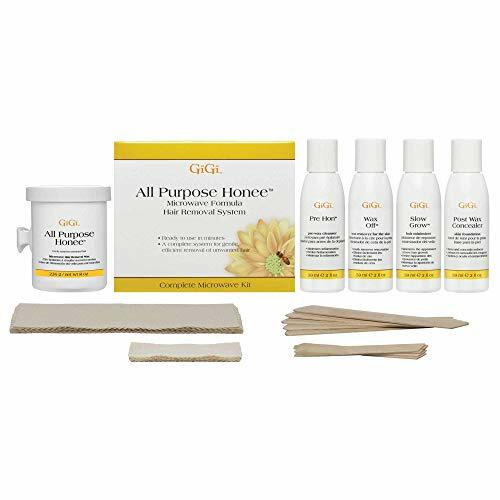 All Purpose Honee, 60 Spatulas (20 small, 20 large, 20 petite), 50 Natural Muslin Strips (small), 50 Natural Muslin Strips (large), 1 each of 4 oz. Pre-Hon Lotion, 3.5 oz. Pre-Epilating Dusting Powder, 4 oz. Antiseptic Lotion, 4 oz. 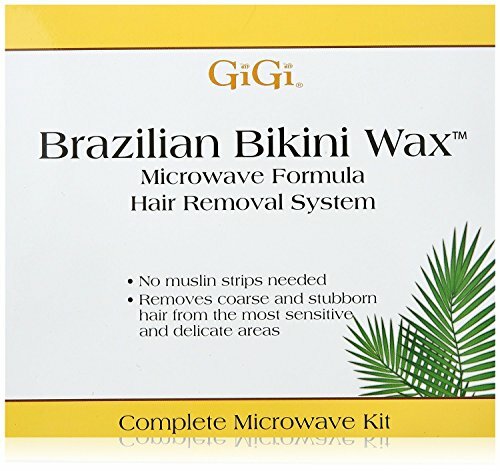 After Wax Cooling Gel, 4 oz. Slow Grow, 4 oz. Sure Clean, 2 oz. 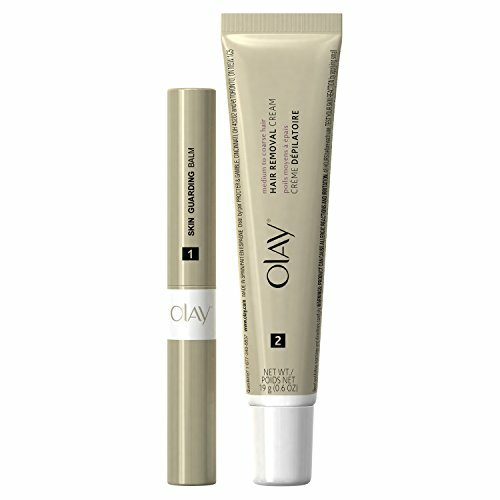 Wax Off, 2-Rest Bars, 10-14 oz. Collars, 2-Face Strips, 2-Body Strips, Manual, Poster, Catalog, Price List, Video and a Window Decal.